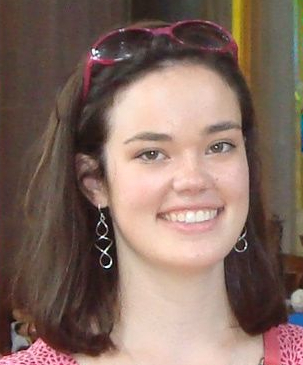 Emily Oehlsen is a senior in the School of Foreign Service, majoring in International Political Economy. 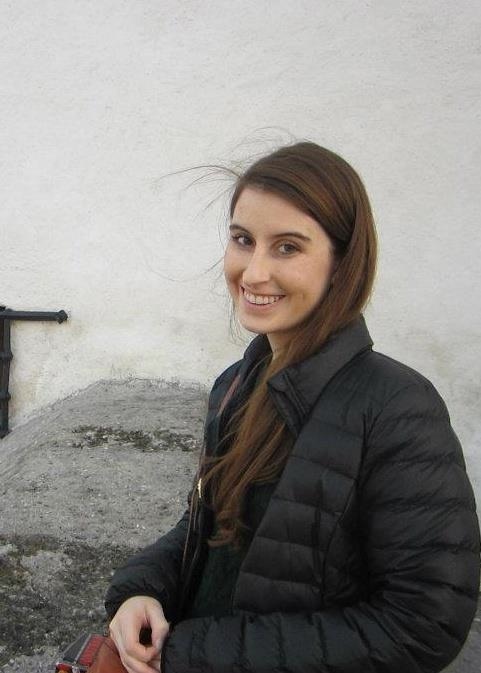 She spent her junior year studying Economics at Pembroke College, University of Oxford in the United Kingdom, where she worked as a research assistant for labor economist, Ken Mayhew, and began her senior thesis research on income inequality and low-wage work. At Georgetown, Emily is involved in the Carroll Fellows Initiative, the Carroll Round, and The Corp. Outside of Georgetown, she is a Guest Researcher at the Amsterdam Institute for Advanced Labor Studies, a Strategic Research Fellow at the AFL-CIO, and a Presidential Fellow. In her spare time, Emily loves running and watching 49ers games. 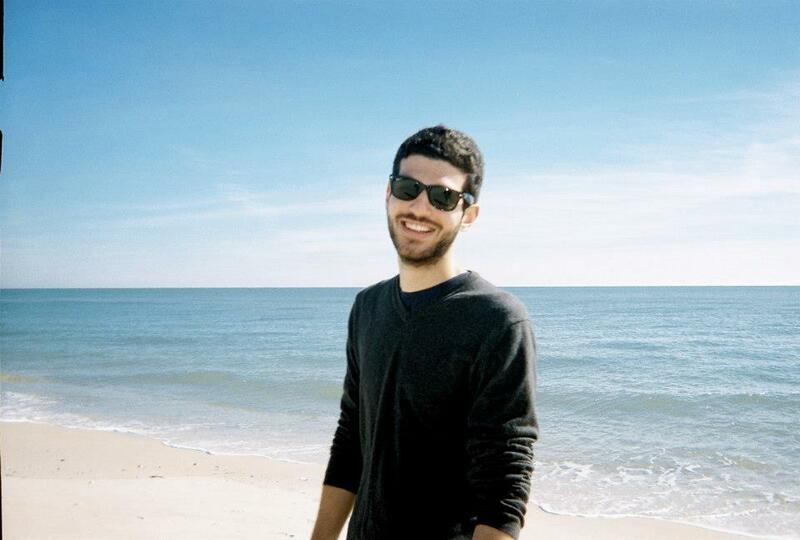 Mark Joseph Stern is a senior in the College, double majoring in History and Art History with a minor in English. Mark’s concentration is on Soviet history and American legal history; he recently published an article comparing art censorship in Nazi Germany and the USSR, and is writing his thesis on legal protections for symbolic speech in the United States. Mark will be attending Georgetown Law in the fall. 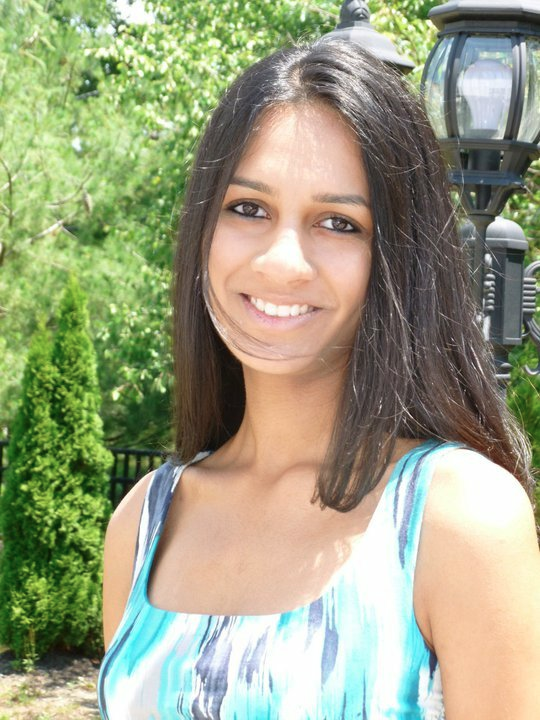 Sharan Grewal is a senior in the School of Foreign Service majoring in International Politics. He has a wide range of research experience, having conducted research in both the sciences and the social sciences. He published two papers concerning urban agriculture in the journals of Cities and Urban Ecosystems. More recently, he conducted research on the Egyptian Muslim Brotherhood, part of which is forthcoming in the Georgetown Journal of International Affairs. Finally, he has just submitted a paper with Professor Erik Voeten on the European Court of Human Rights. Chandani Desai is a sophomore in the College majoring in Biology of Global Health while pursuing her pre-medical coursework. The South Jersey native has a diverse experience in research. Through Georgetown University’s chapter of The Triple Helix, Chandani conducted independent research regarding the public health and economic implications of the ever-increasing presence of high-fructose corn syrup in today’s society. She presented her findings at the STGlobal Science and Society Conference held at the National Academy of Sciences. 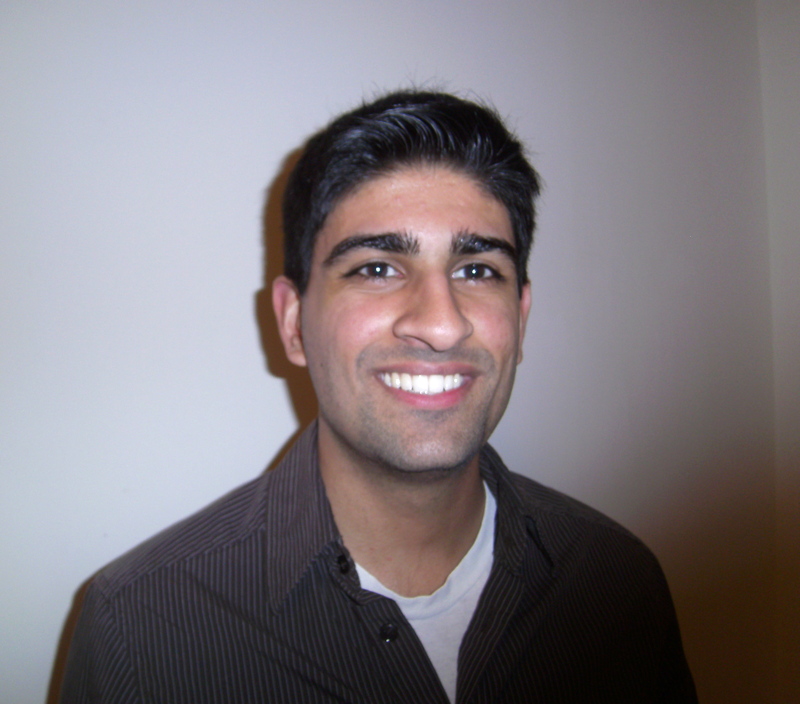 A summer internship studying histone interactions in the Pehrson Lab at the University of Pennsylvania ignited Chandani’s research interests in genetics. She follows these interests back on the hilltop as a member of the Casey Lab. As an Undergraduate Research Ambassador, Chandani wants to help increase the presence of research at a university of Georgetown’s caliber. She hopes that the symposium will not only showcase current research in all disciplines, but also serve as a means of inspiring fellow Hoyas to pursue their curiosities. She is so excited to celebrate the wealth of undergraduate research being conducted at the first annual Georgetown Undergraduate Research Symposium! Yongle Xue comes from Shanghai, China, and she is a junior in the College double-majoring in History and Economics. 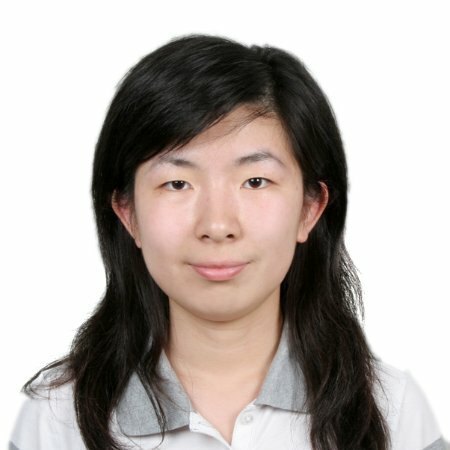 Her main research interest lies in the history of globalization and especially the economic and cultural exchanges between China and the West. She is now preparing for her senior thesis on a related subject. Previously, as a Lisa J. Raines fellow, Yongle researched the Chinese public’s perceptions of Nixon’s visit to China in 1972. She also assisted Dr. Marcia Chatelain in her research on African Americans in Chicago in the twentieth century. In addition, Yongle worked as a teaching assistant for Chinese language courses at Georgetown as well as a college-level English literature course in Shanghai. Yongle is a Carroll Fellow, an Undergraduate Research Ambassador, and a member of Phi Alpha Theta National History Honor Society. She enjoys reading, creative writing and classical Chinese. Wardah Athar is a senior in the College, majoring in Neurobiology and completing a certificate in Islam and Muslim-Christian relations. As Co-Chair of the Undergraduate Research Ambassadors, Wardah is committed to the support and advancement of all forms of undergraduate research and to the creation of a Center for Research and Inquiry at Georgetown. In this vein, a key goal of the URA is the revival of the GU undergraduate research journal, Mentis Vita. Wardah also conducts her own research in the developmental neuroscience research lab of Professor Maria Donoghue, where she studies the role of the Eph family of proteins during synapse formation. Wardah is a Carroll Fellow and a Howard Hughes Scholar, and she is the current president of the Muslim Students Association. Next year she will be traveling to Ireland on the Mitchell Scholarship to complete a Master’s degree in Bioengineering. Sarah Justvig is a pre-med senior in the College majoring in Biology of Global Health and minoring in Spanish and Music. She has pursued her undergraduate research in Aykut Üren, M.D.’s pediatric oncology laboratory in Georgetown Hospital’s Lombardi Cancer Center. Outside of the lab, Sarah is a Peer Advisor, Biology Teaching Assistant, and active participant in the Hilltop’s performing arts, campus ministry, and service organizations such as Relay for Life and GUMSHOE (Georgetown University Math and Science Hands-On Enrichment). This past summer, she welcomed the additional opportunity to participate in Georgetown’s total immersion Spanish study abroad program in Barcelona, Spain. As Co-Chair of the Undergraduate Research Ambassadors, Sarah believes strongly in the merits of undergraduate research. She encourages Hoyas to be creative in their approach to research possibilities and then take advantage of the myriad opportunities for research on the Hilltop and beyond.